since returning home tuesday morning, i've been busy trying to catch-up - i feel like the embodiment of today's quote from alice in wonderland! i had a wonderful time in new york city - my days were filled with visiting museums, spending time with friends and of course eating good food - some eat to live, but i live to eat! it is a good thing that i also live to walk otherwise i fear i would be quite the roly-poly mouse! 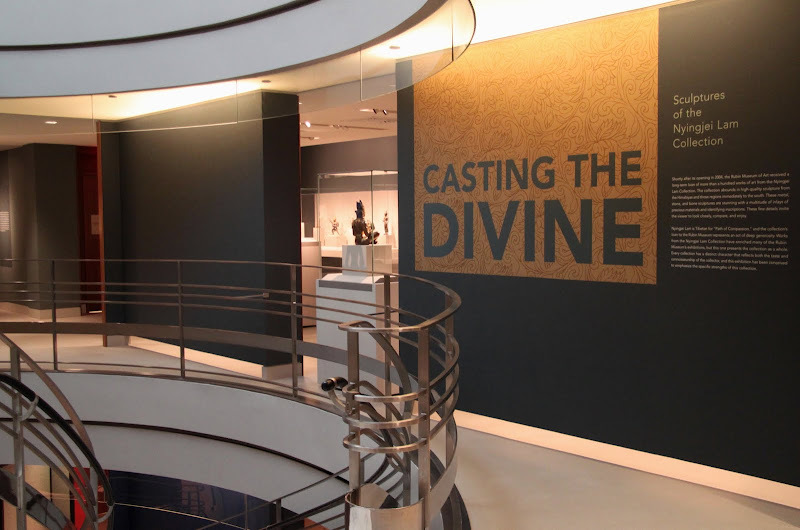 as mentioned in my last post i had as a goal to visit the rubin museum and to catch the steins collect exhibit at the met. at the rubin, i especially adored the exhibit featuring the exquisite sculptures from the nyingjei lam collection. 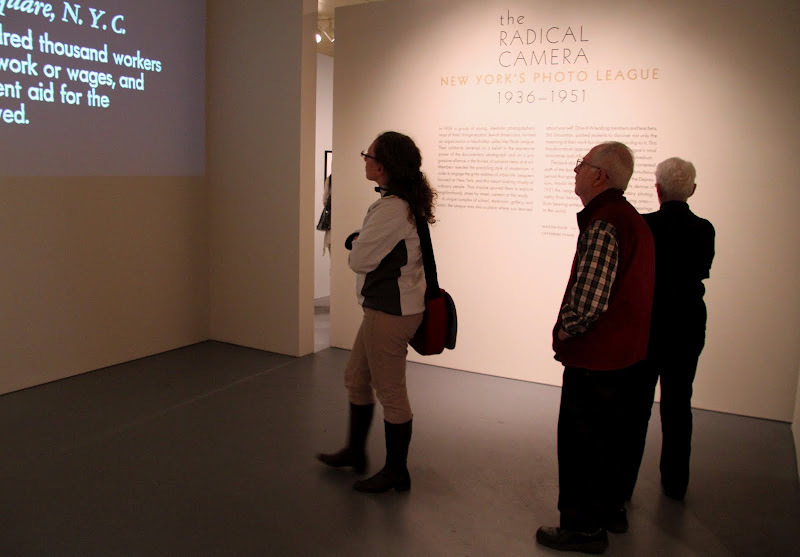 these exhibits were wonderful, however, perhaps the highlight of my exhibit going was the photographic exhibit at the jewish museum entitled the radical camera - the images and story of the photo league quite simply blew me away. powerful! the weather was beautiful, although it was a little chilly on saturday, the cooler temperatures did not deter the throngs of runners and walkers. my wander through central park was quite delightful. 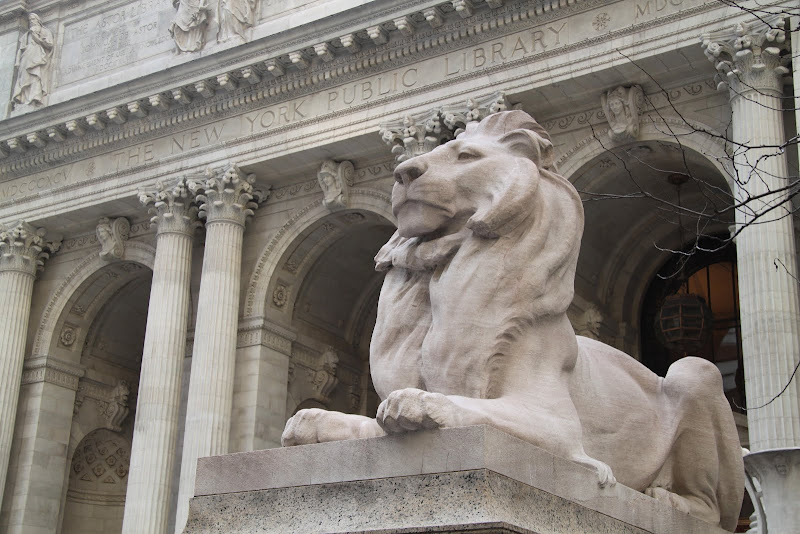 it is funny when i go to new york, there are a couple places i always have to make a pilgrimage to - one place is the new york public library - even if i just walk by to say hello to patience and fortitude, the lions who hold court in front of the library. this visit i ventured inside. i noticed a banner advertising the current special exhibition entitled shelley's ghost - what an interesting, moving, and tragic story told. 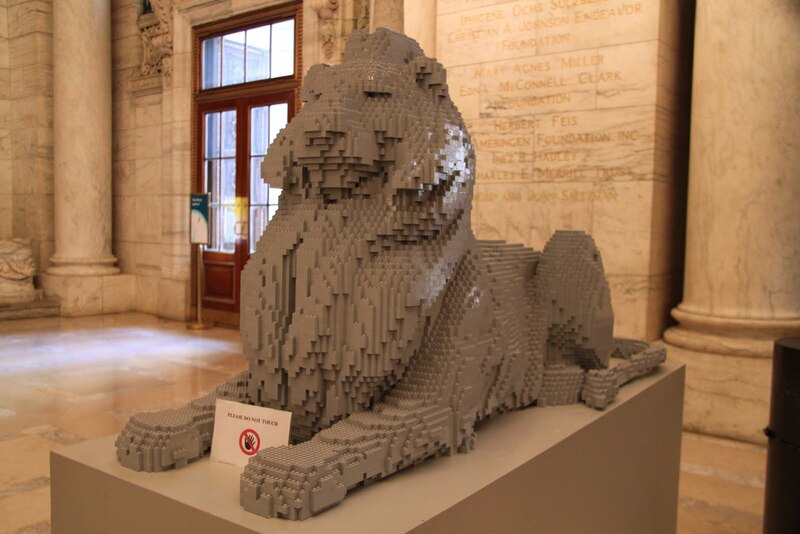 entering the library one encounters a lion constructed with over 60,000 legos. crazy cool! other exhibits i saw worth noting, include the cindy sherman show at moma - what a creative character - talk about a woman of a thousand faces! while at moma, i also caught the exhibits on diego rivera and sanja iveković. 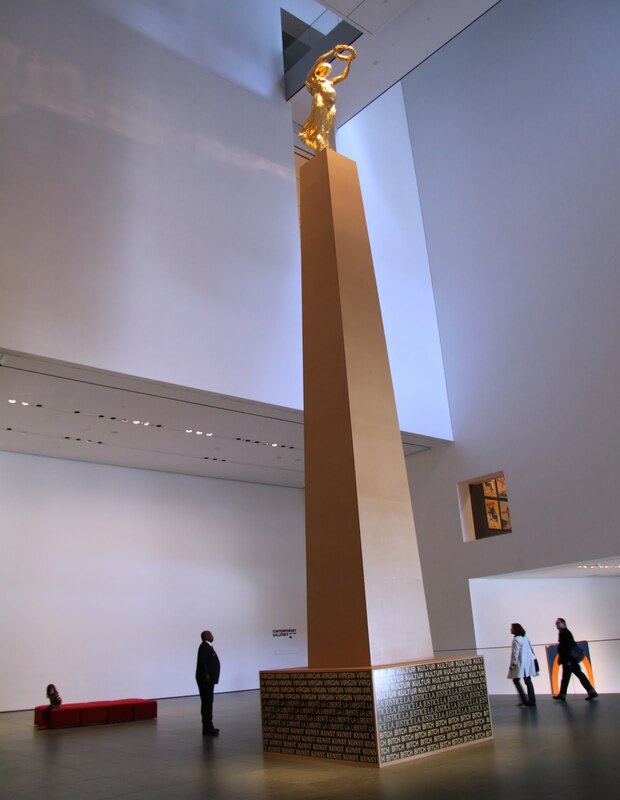 the iveković is the first u.s. exhibition of this amazing artist from zagreb, it includes this monumental piece entitled lady rosa of luxembourg. in addition to visiting the new york public library, no visit to new york is complete unless i visit the international center for photography - and the special exhibit weegee: murder is my business, did not disappoint. although it is still under construction, i did wander down to visit the 9-11 memorial - the monuments in the footprint of the towers are finished, however only half of the trees have been planted and the museum is still in the process. 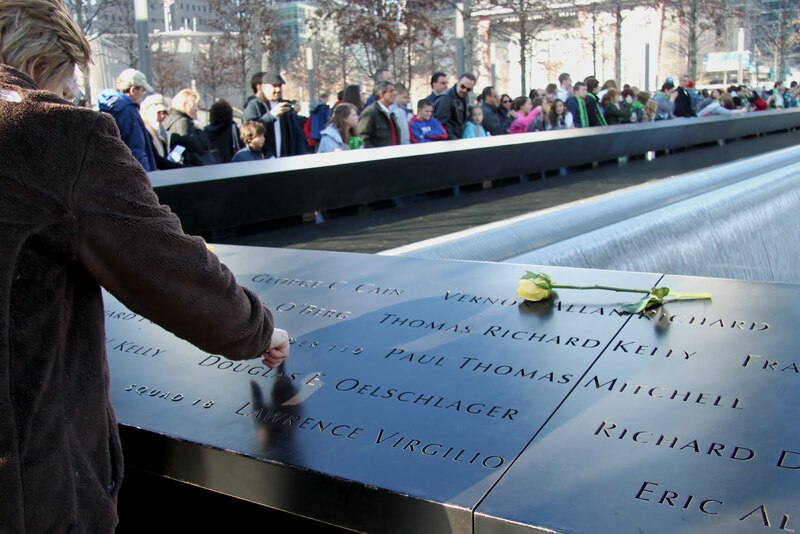 if one plans to visit the memorial, tickets are required. 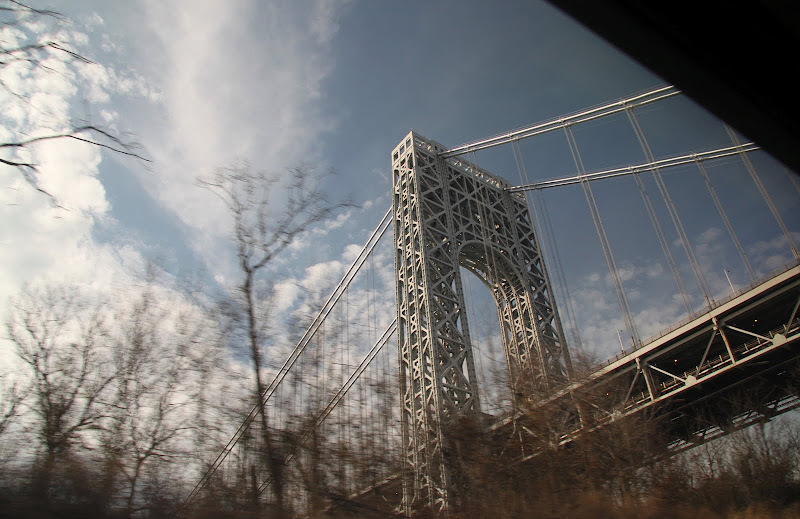 i traveled to and from new york on the train - next to walking, perhaps my favorite mode of travel. 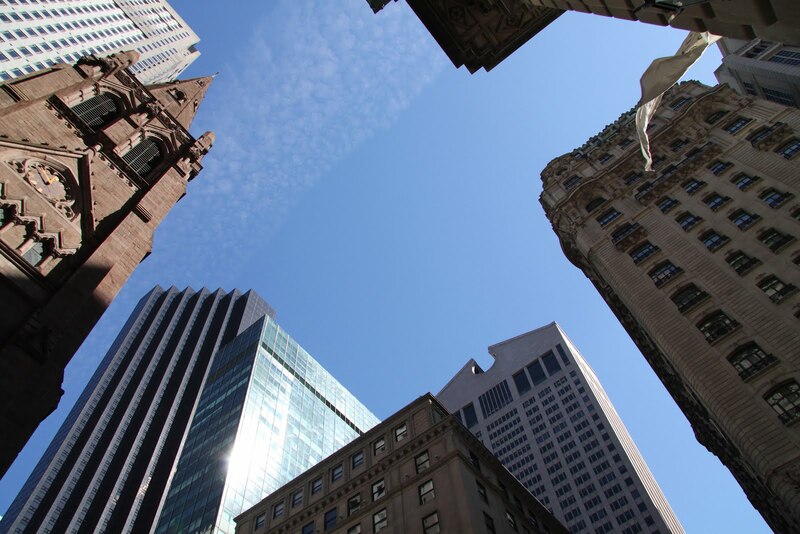 goodbye new york, until i see you again! Sounds like a great trip! 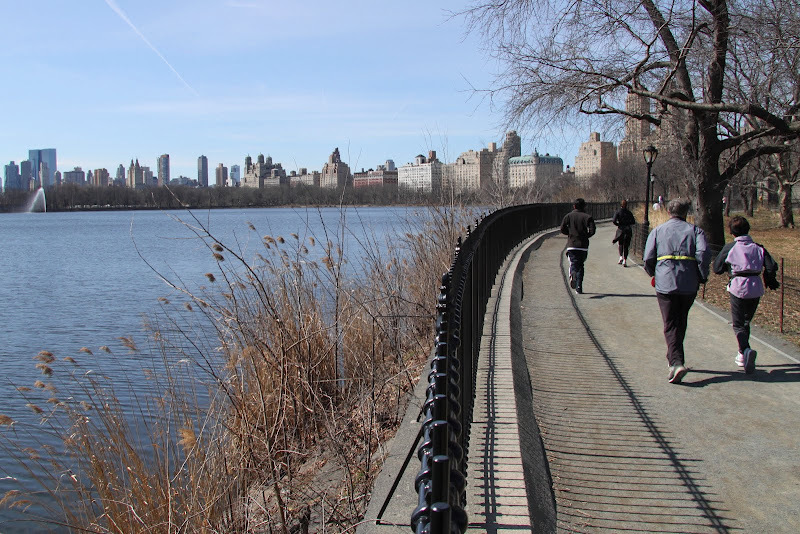 Your photo of the reservoir made me yearn for a run there! Those museum exhibits sound fab, too. And I love the Lego lion! !